The blighted former BP Gas Station is torn down along Ocean City entryway. One down. Two to go. 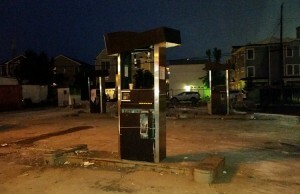 The ghostly hulk of an abandoned BP gas station was demolished Thursday, a pivotal first step in Ocean City's efforts to remove blight from its main gateway. 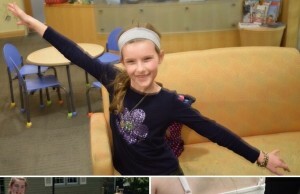 Hailey Parker was a brave 11-year old who decided to help kids with cancer after receiving her own diagnosis of brain cancer last march. She loved mint chocolate chip ice cream and dancing with her friends, and both of those aspects of Hailey’s life have been incorporated into a fundraiser for Alex’s Lemonade Stand Foundation for Childhood Cancer. 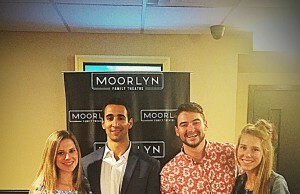 There is a good chance you have heard his name around town recently, as Dean Tridente, a physical education teacher in Egg Harbor Township, has become known for his recent film “The American Dream.” If you missed the first screening of the film, you are in luck, as it was not the last! We have all heard of the classic American Dream, where hard work and a desire for success leads to that classic white picket fence and picture-perfect family. Of course the idea has transformed throughout the years as our country continues to evolve, but is there a possibility that we have completely lost all sense of those values? As you know, living down at the shore means there will be humidity and moisture whether you like it or not. Aside from sticky skin and frizzy hair, there are other more serious consequences that can damage your home and the appliances in it. 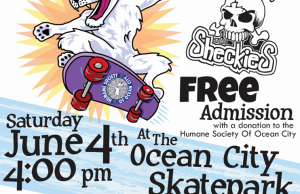 A fundraiser entitled “Skato With Kato” is set for Saturday, June 4th, starting at 4 p.m. at the Cape May County Skate park, 5th and West Ave., for the benefit of the Humane Society of Ocean City. 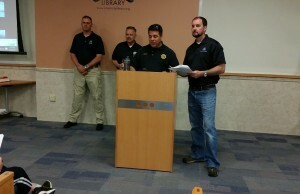 The event is historic in that it will be the first-ever organized skate contest at the park, which opened last September. It is open to all ages and skill levels. It’s never too early to start thinking about finding the perfect career choice. 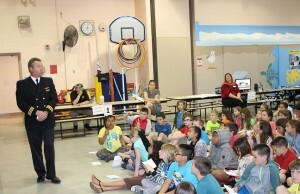 That was the idea behind the first-ever Career Day for third graders at the Ocean City Primary School. “We want them to begin thinking about what they might want to do with their lives and also to reinforce why they are learning the things that they are,” said faculty member Tobi Oves, one of the event organizers. Harry Vanderslice had a mantra: “Reach out and help someone, and enjoy life.” Last Wednesday, the 18th edition of his memorial golf tournament certainly provided the opportunity for participants to do both. 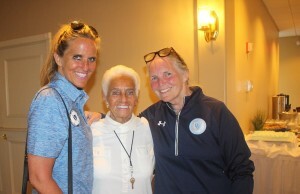 Approximately 144 golfers, family members, friends and community members took over Greate Bay Country Club to honor “Big Harry,” son-in-law Jack Davis the way they would want it: with a day of sports, laughs and fellowship. 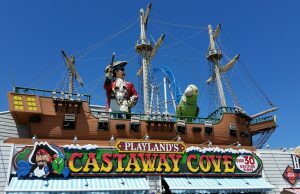 More than 50 years later, memories of the colossal coastal storm that devoured beachfront communities along the Jersey Shore remain fresh in the mind of Ocean City resident Wanda Kline. 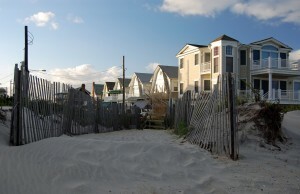 "It was really traumatic," recalled the 70-year-old Kline, who was 16 when the epic nor'easter pummeled the island in 1962. "It really left an impression on me. It was bad."